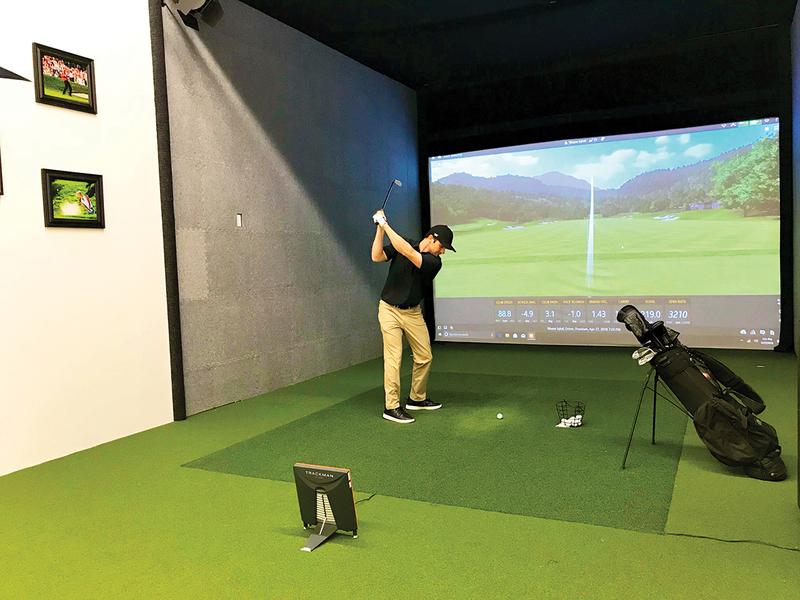 Woburn, MA Pure Drive Golf, a new 4,600 s/f indoor golfing facility provides golfers the ability to virtually experience 100 famous “bucket list” golf courses from around the world. Additionally, the facility – located at 224 West Cummings Park – offers professional instruction, expert club fitting, as well as self-practice opportunities. The facility features five private golfing bays – designed and constructed by Cummings Properties – equipped with Trackman technology, which provides instant and fact-based feedback on 27 components of both swing and ball flight, and is a go-to resource for PGA players and televised golf events. Pure Drive Golf isn’t the only virtual reality complex within Cummings’ Woburn portfolio. Last year, Mind Trek opened an entertainment venue in Cummings Park. 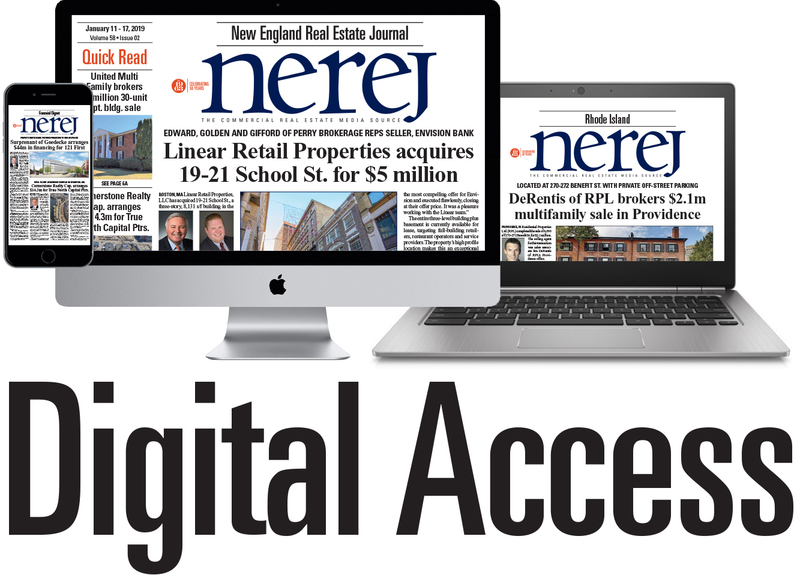 “We have a wide variety of businesses in our Woburn portfolio that offer unique experiences for sports enthusiasts, such as Athletic Evolution, Boston Rock Gym, Gymja Warrior, and Rivals Baseball,” said Jake Heger, associate leasing officer for Cummings Properties.